public class MainActivity extends DroidGap.This should resolve the error. If you have both Windows and Linux installed on your computer, default booting operating system would be Linux. If you are frequent Windows user than Linux, the default booting OS(Operating System) should be Windows else you will waste time in every time choose boot to Windows. Note that to change the boot sequence you will require the root level access as you are going to modify "/boot/grub/grub.cfg". 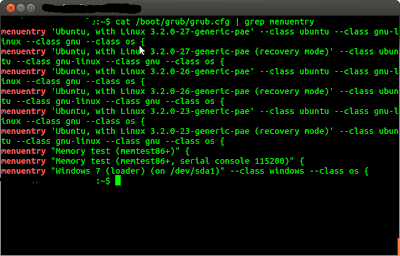 sudo -u root gedit Then open the file grub.cfg. In the grub.cfg search for "menuentry" and check for menuentry having "Windows " loader line. ** I Will Not responsible for any damage done with use of below mentioned methods. 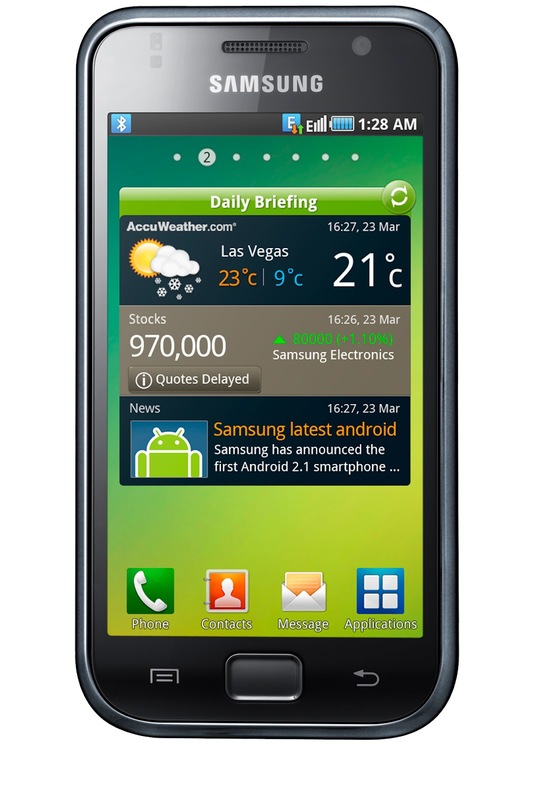 ** Power off your Samsung Galaxy SL (GT- I9003) to start in download mode. Once you have power off the phone, press and Hold Volume DOWN and HOME button. Make sure you have hold volume up, and don't press in the middle of the volume buttons. Now keep pressing these two buttons(VOL DOWN + HOME) and pressPOWER button. Keep pressing these Buttons, until you see the screen shown below. Once you see download mode screen release all the buttons. Now you have entered to download mode. The error "Invalid layout param in a LinearLayout: layout_alignParentTop or layout_centerHorizontal or layout_centerVertical or layout_alignParentLeft" occurs when you have declared the Linear Layout but included these layout parameters for the button, textview or any other layout element. Removing these attribute such as "alignParentTop" declared for any of the layout element such as textview or button will resolve the error. Connect your Android mobile to the computer. If the connection is detected by mobile then change the USB connection setting on phone to "Mass storage". Even after this if you are not able to access the files on your Ubuntu, follow below steps. Connect your mobile using USB cable.Execute "lsusb" command on terminal as : $ sudo lsusbIn the output displayed by lsusb command check if your mobile device is listed or not. 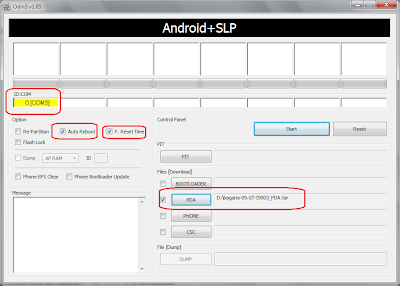 Ideally it should be displayed with your mobile device vendor ( LG, Samsung, HTC etc...) or with Google Inc. name.If you are able to locate the device in the list then unplug the device from computer.Now install the newest Version of "libmtp" by following steps mentioned in the post http://www.humans-enabled.com/2011/12/how-to-fix-samsung-galaxy-nexus-mtp.htmlOnce you have installed "libmtp", you can connect your device and use gMTP to view the files on device.